HomeNewsGeneral AnnouncementsKamelot Premiere First Track & Lyric Video For “RavenLight” via Loudwire! The Shadow Theory is here! New Album Available April 6th via Napalm Records! 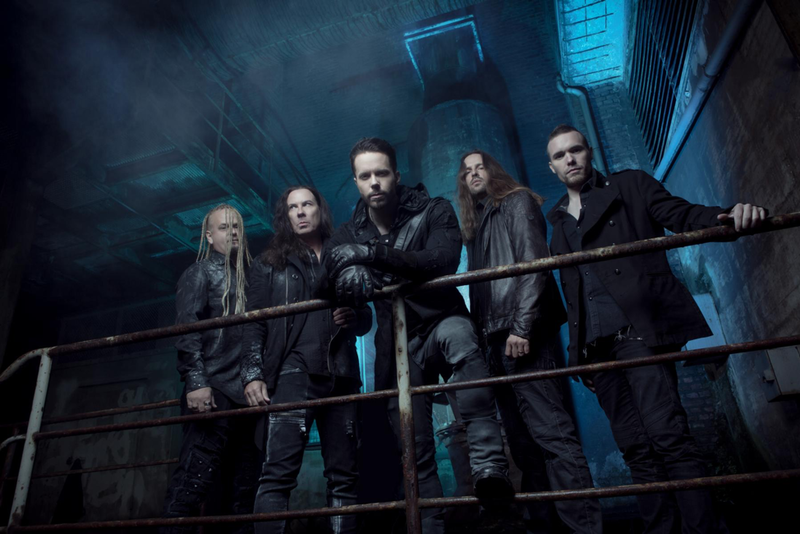 Kamelot Premiere First Track & Lyric Video For “RavenLight” via Loudwire! The Shadow Theory is here! New Album Available April 6th via Napalm Records! 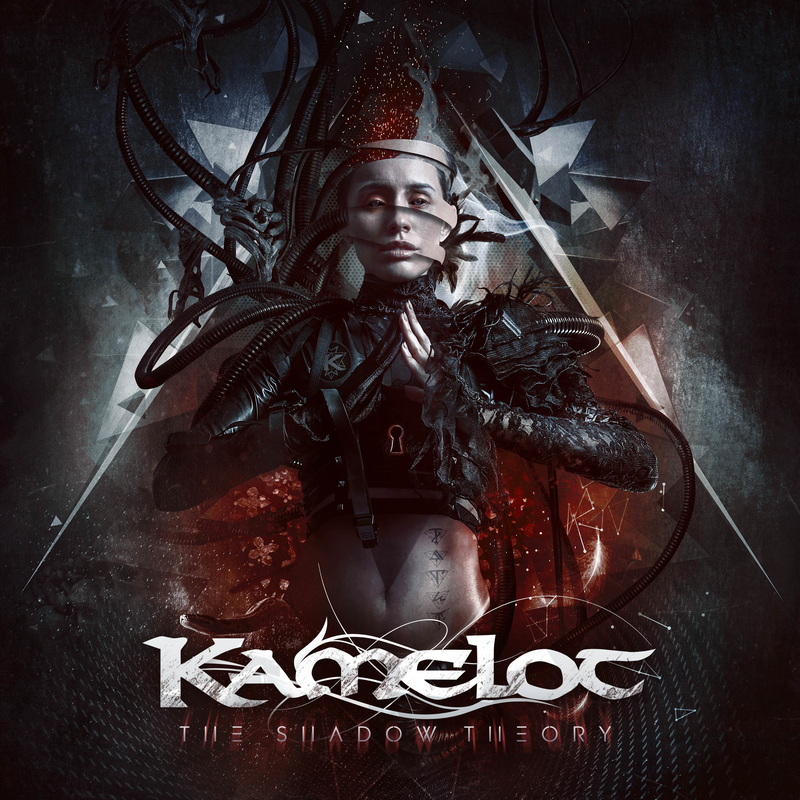 KAMELOT are one of metal’s most unique, influential and prestigious acts that blends symphonic metal, prog, power metal and world music – so it comes as little surprise that the whole metal world is holding its breath in anticipation of The Shadow Theory! The band has already unveiled the first info and details on their new masterpiece. Now it’s time to unleash the first world premiere of the single and lyric video for the track “RavenLight” as a worldwide exclusive via Loudwire. Enjoy “RavenLight“ HERE, courtesy of Loudwire. APOCALYPTICA CONTINUES THE CELEBRATION OF PLAYS METALLICA BY FOUR CELLOS WITH NEW US DATES! 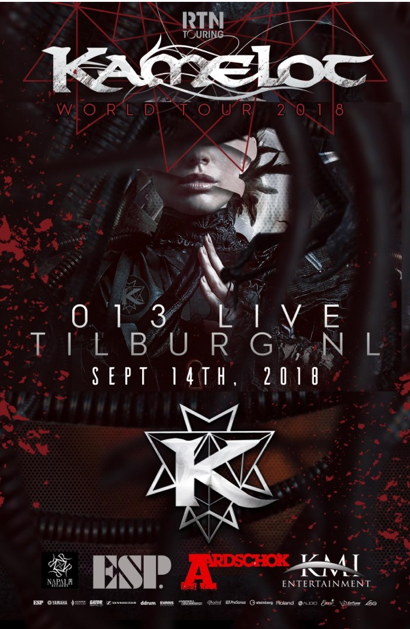 February 8, 2018 Bernard Cana General Announcements, On Tour Comments Off on APOCALYPTICA CONTINUES THE CELEBRATION OF PLAYS METALLICA BY FOUR CELLOS WITH NEW US DATES!